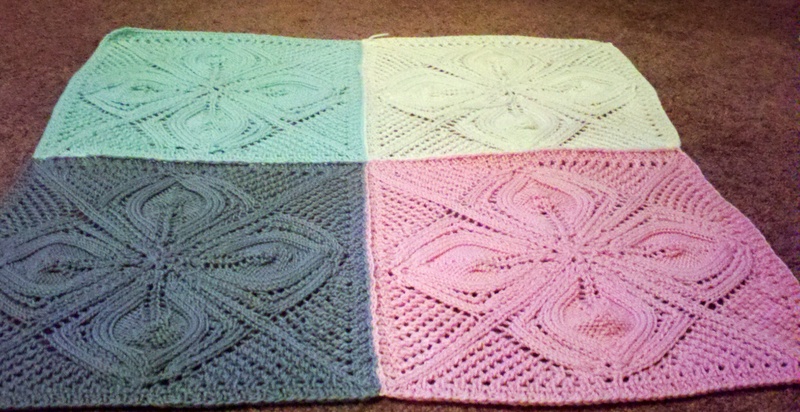 Perhaps this one was too much for my first lace project. Congrats on finishing this and doing such a great job! Thanks! Yeah it was a tough one. I am advanced knitter and had lots of problems with the pattern. I defiantly had to do some improvising. I would say try some other lace patterns and go back to this one. After all, it does work up nicely once you find a way to work it.